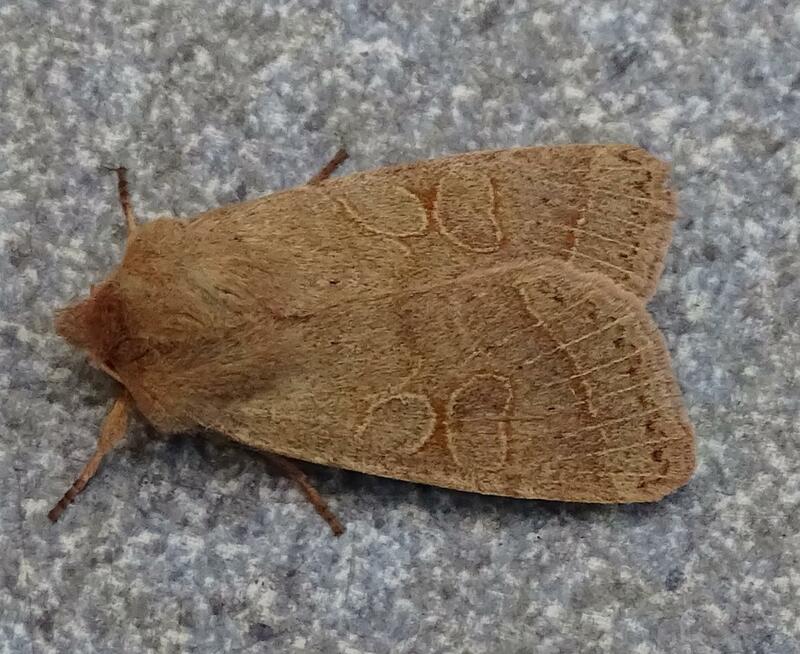 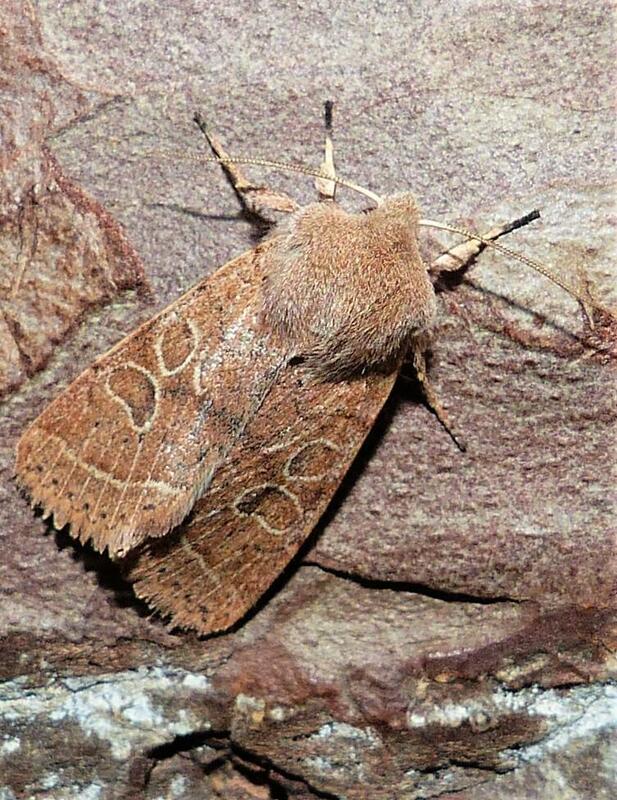 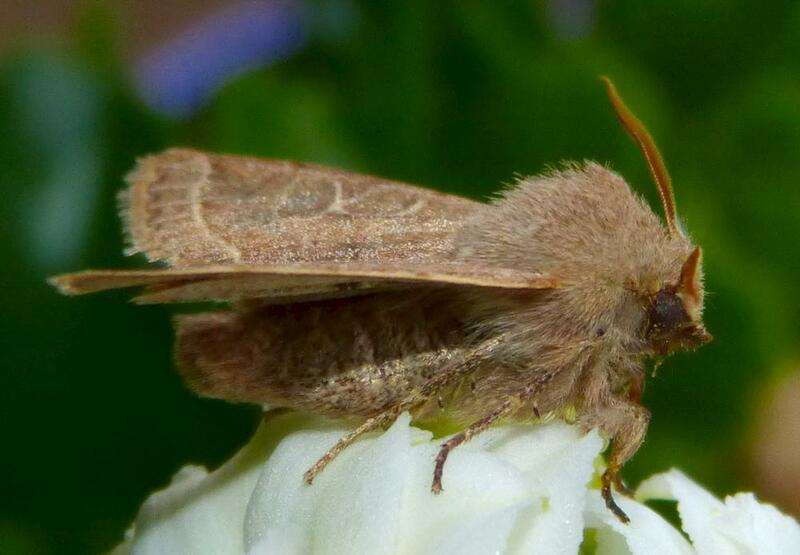 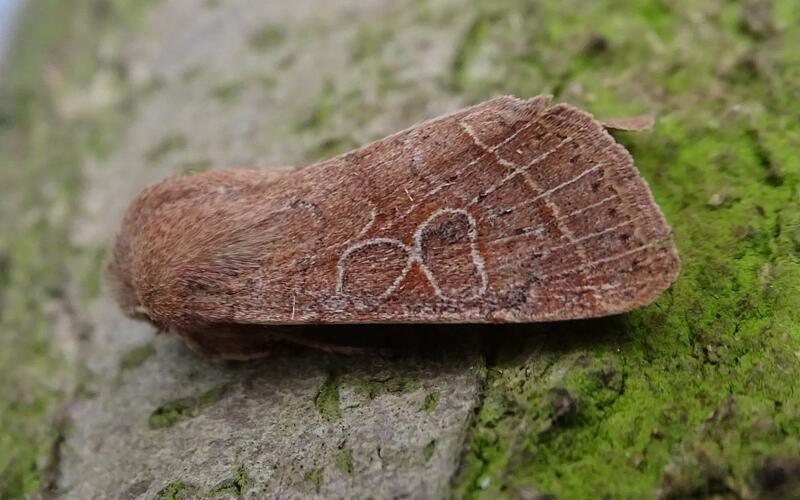 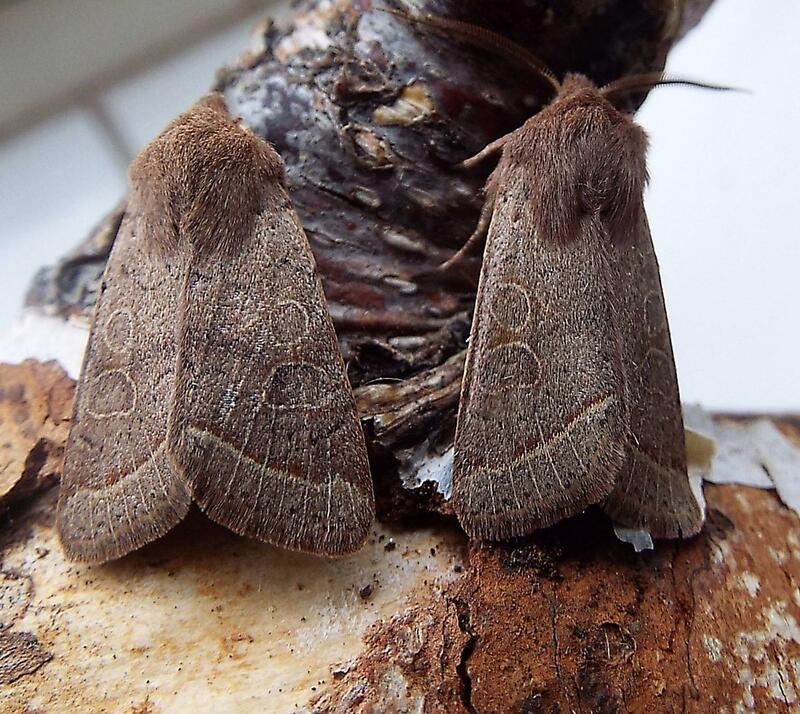 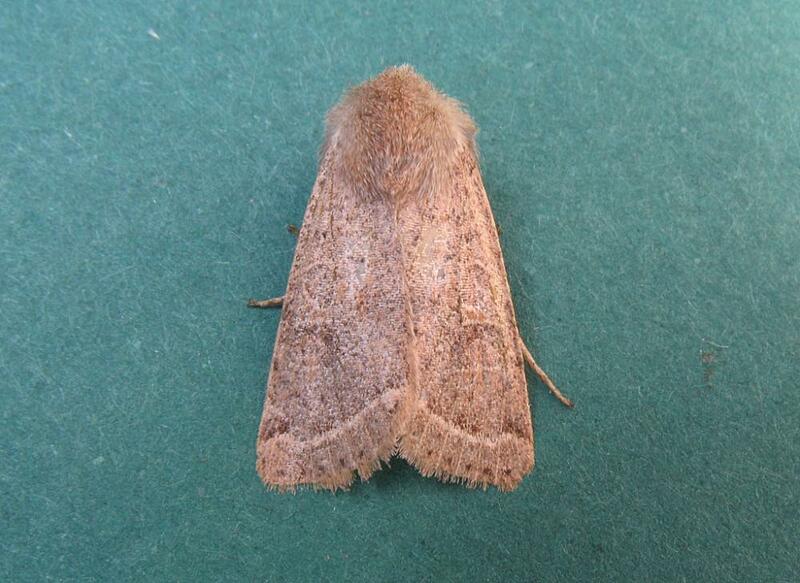 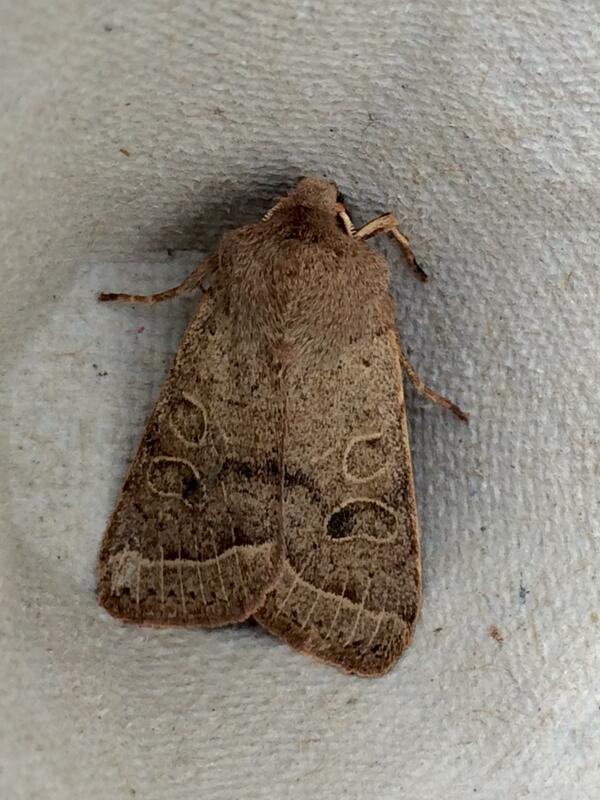 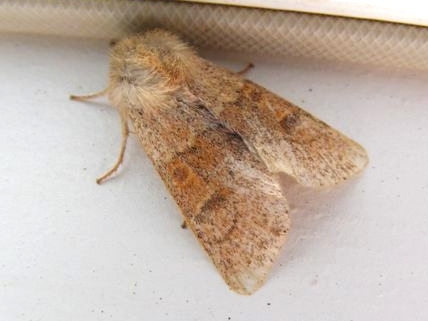 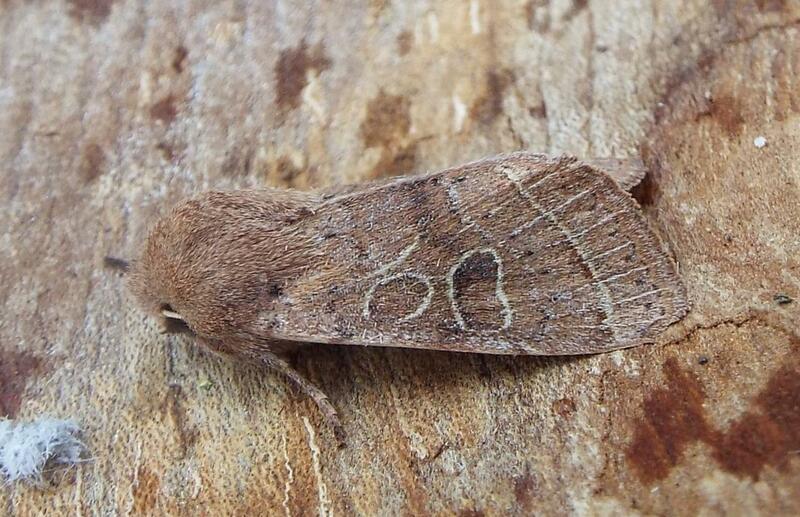 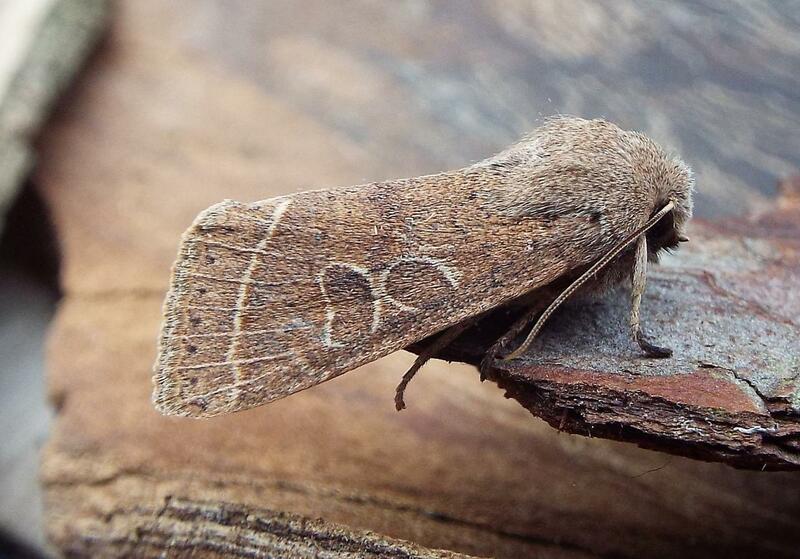 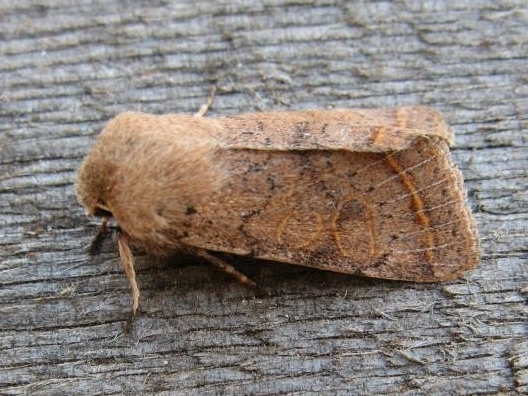 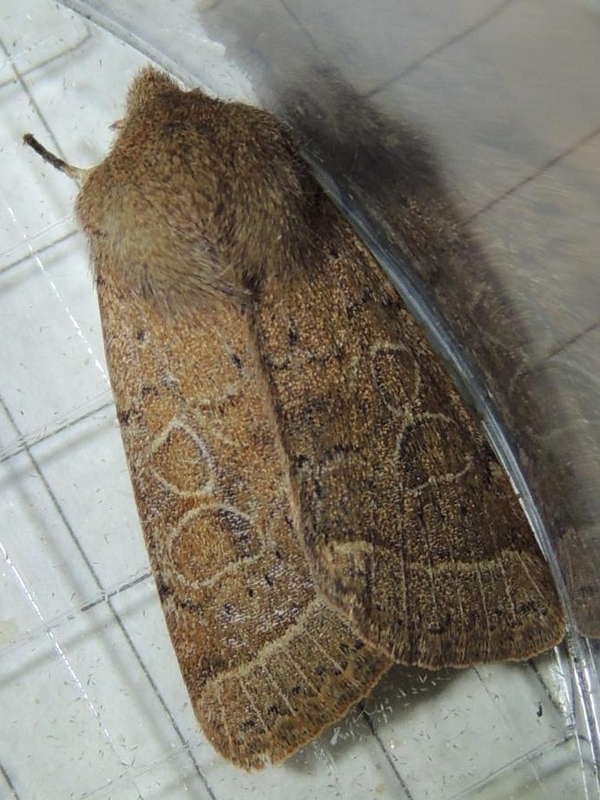 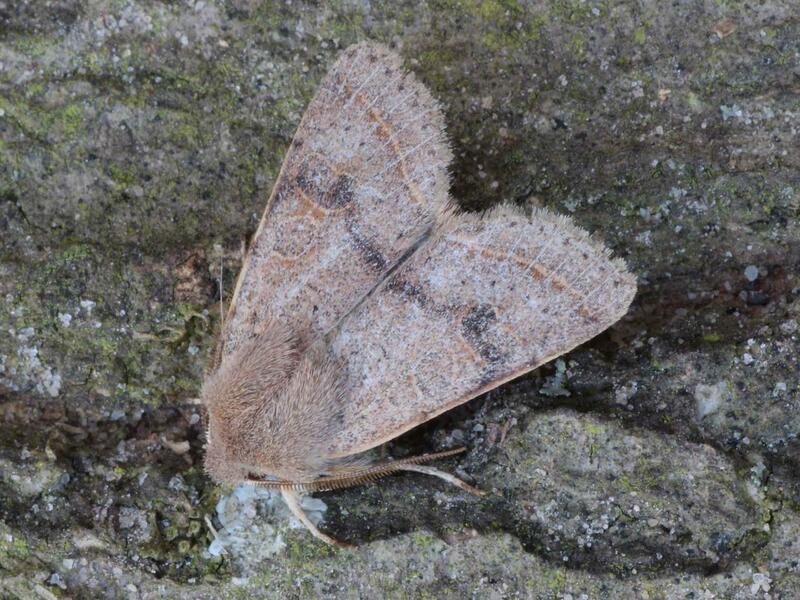 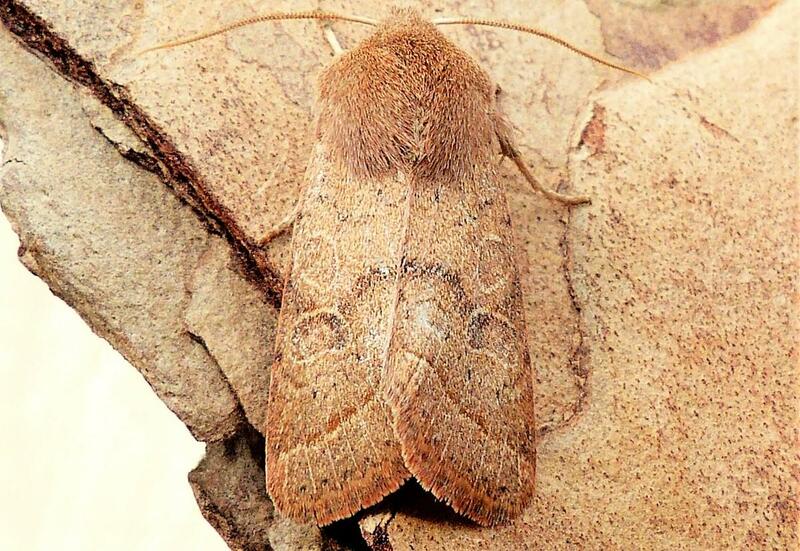 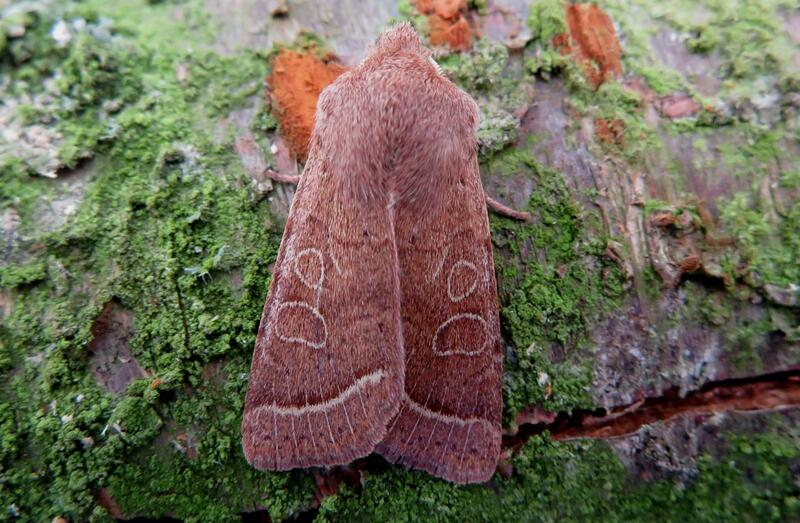 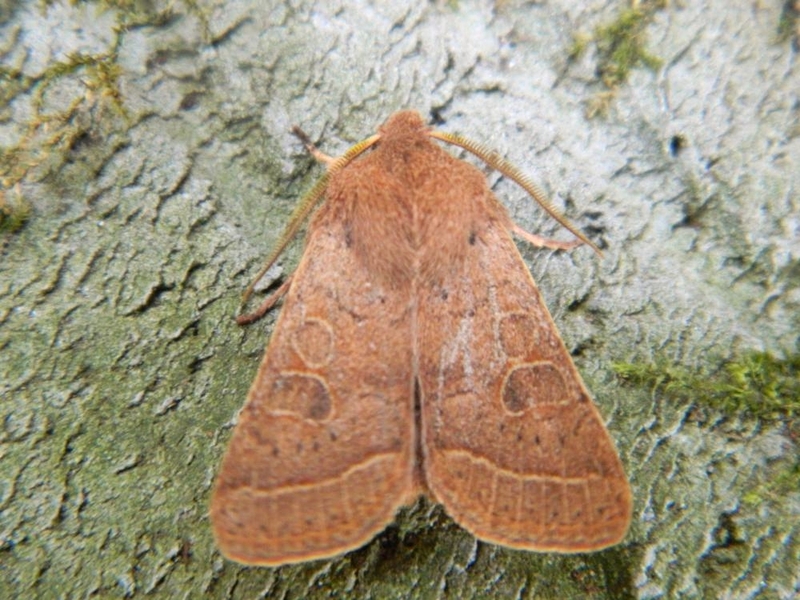 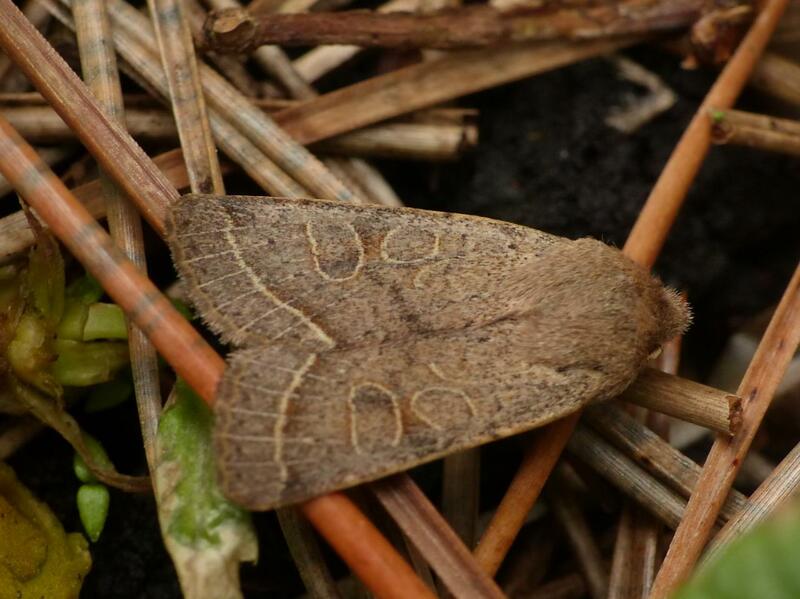 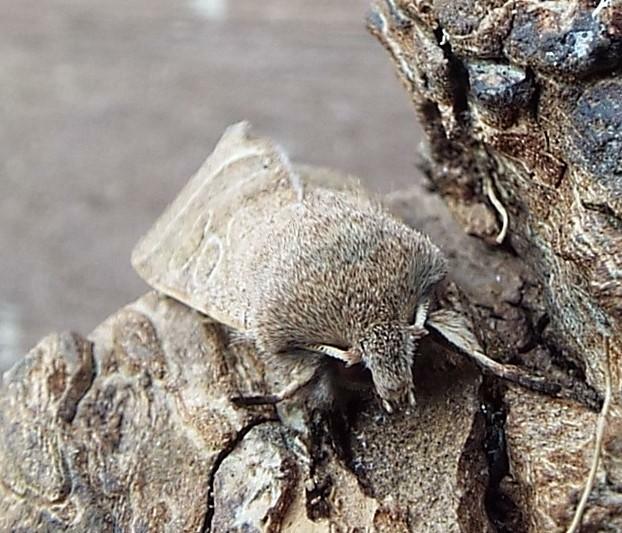 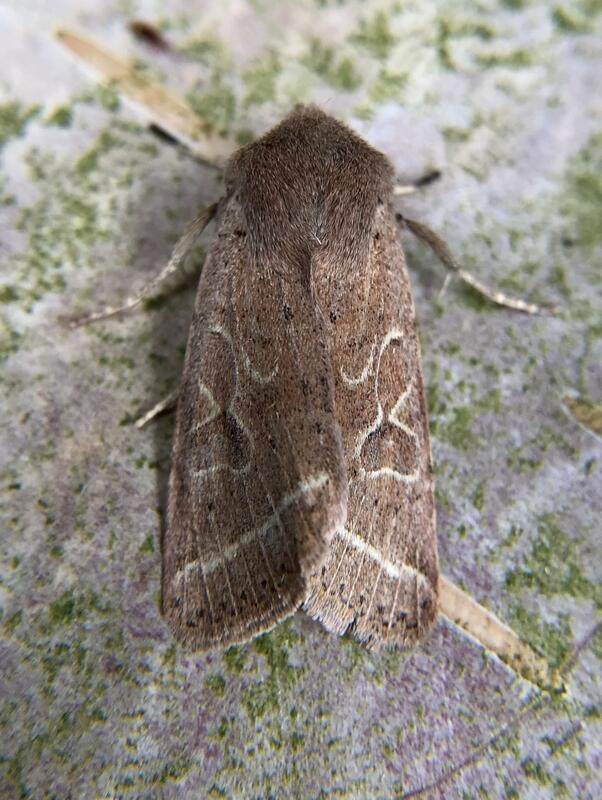 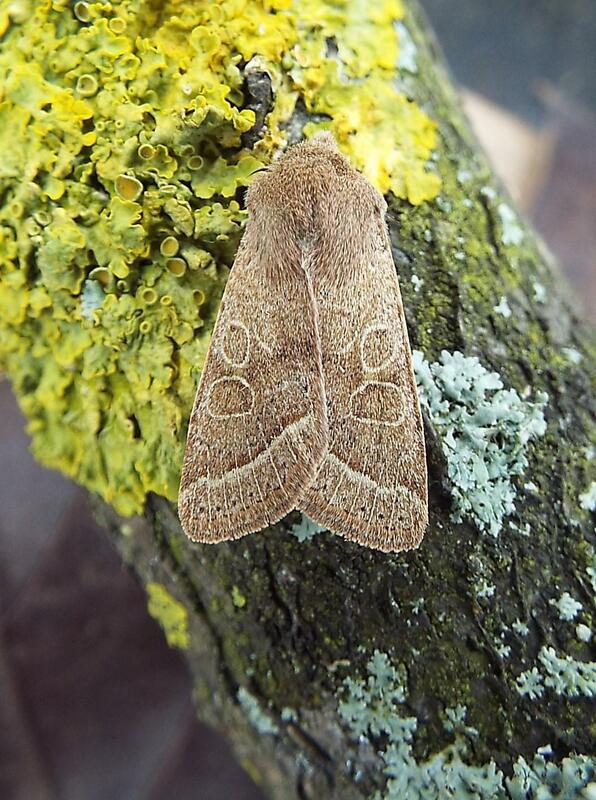 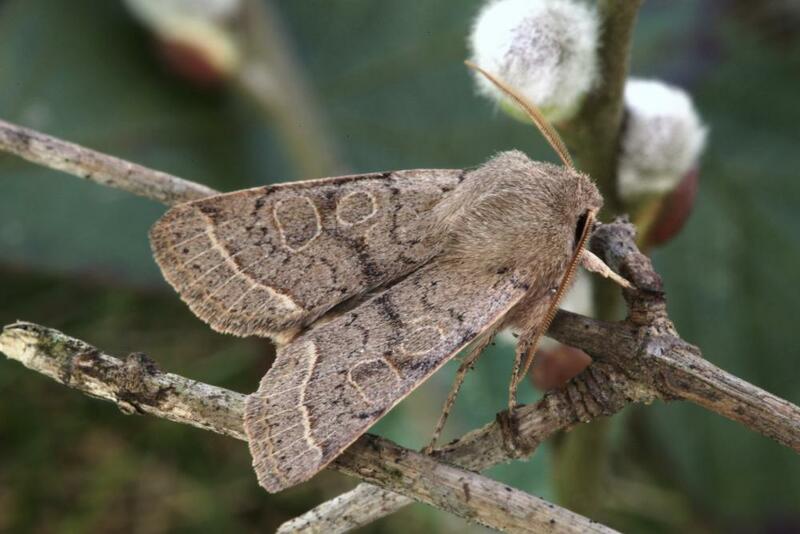 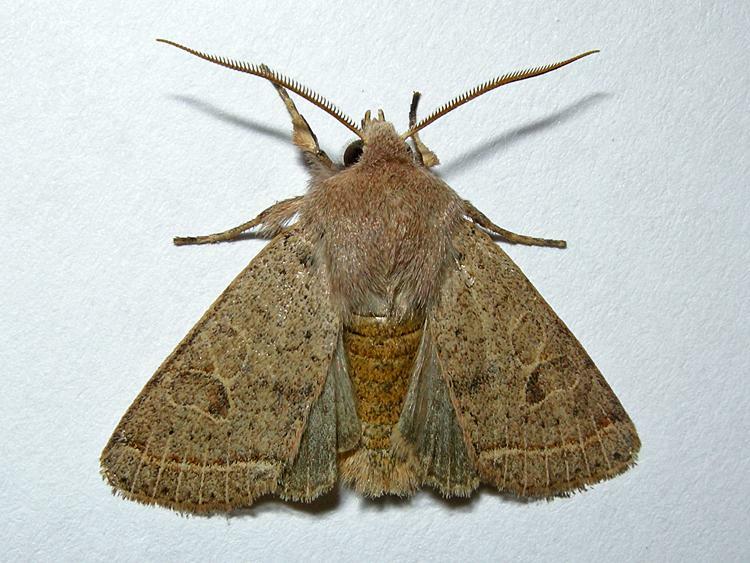 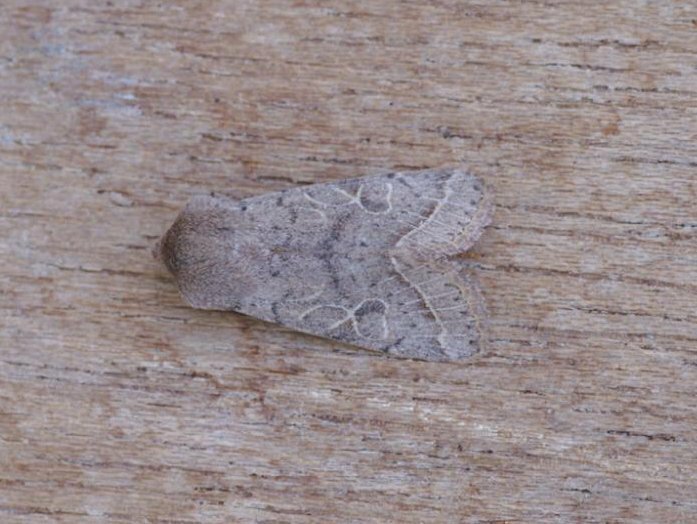 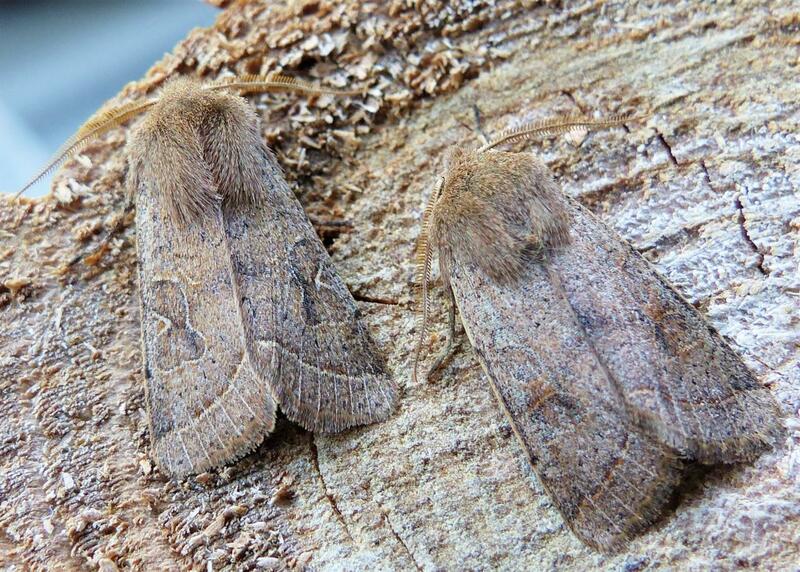 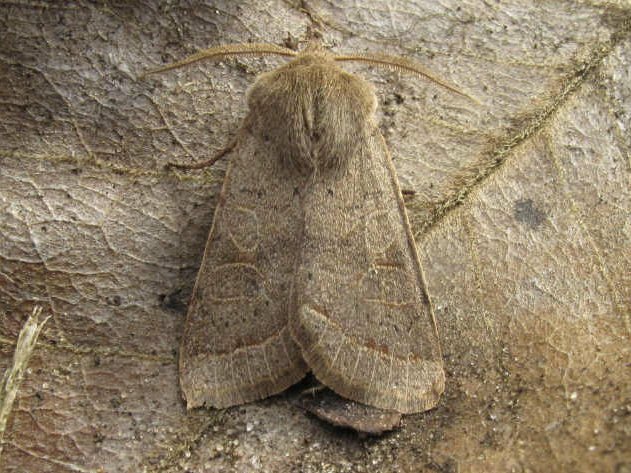 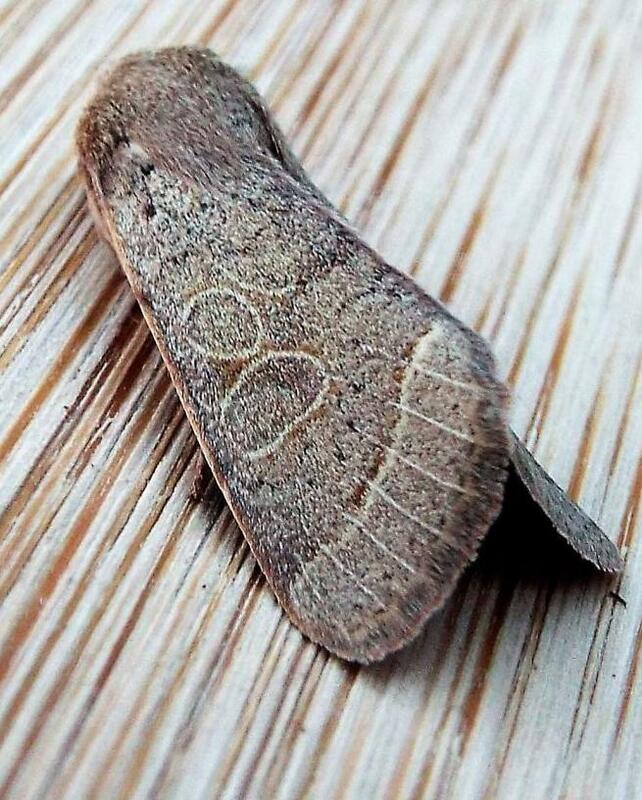 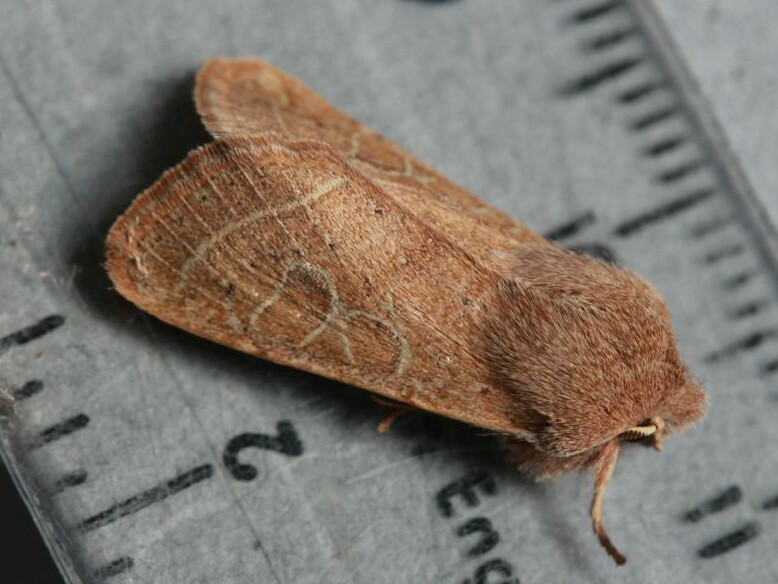 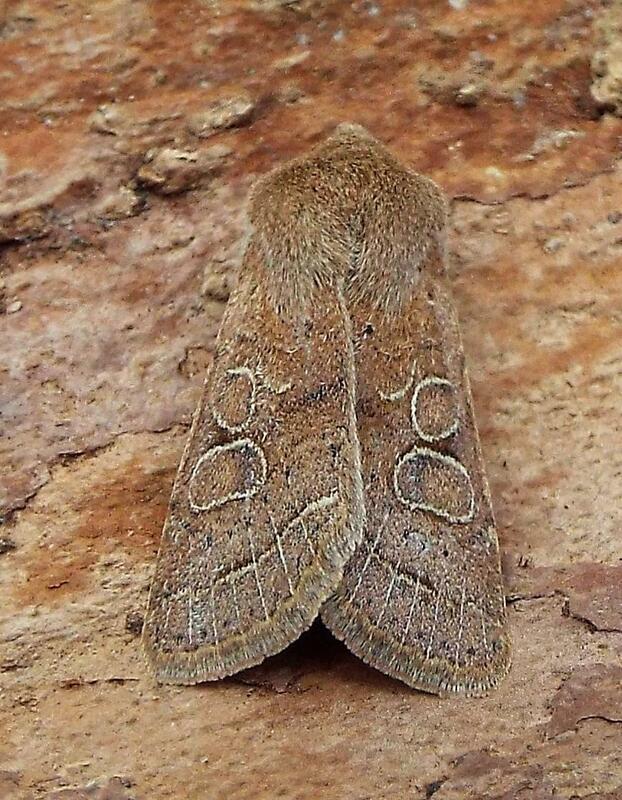 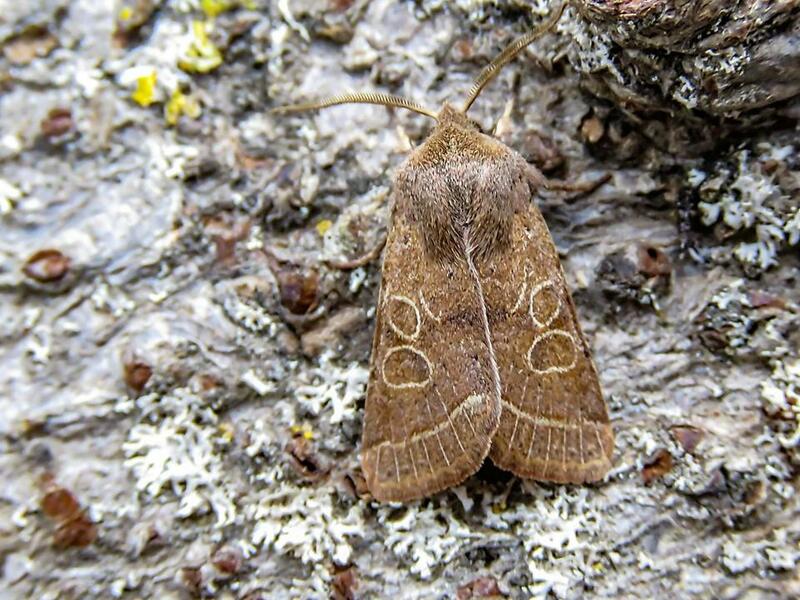 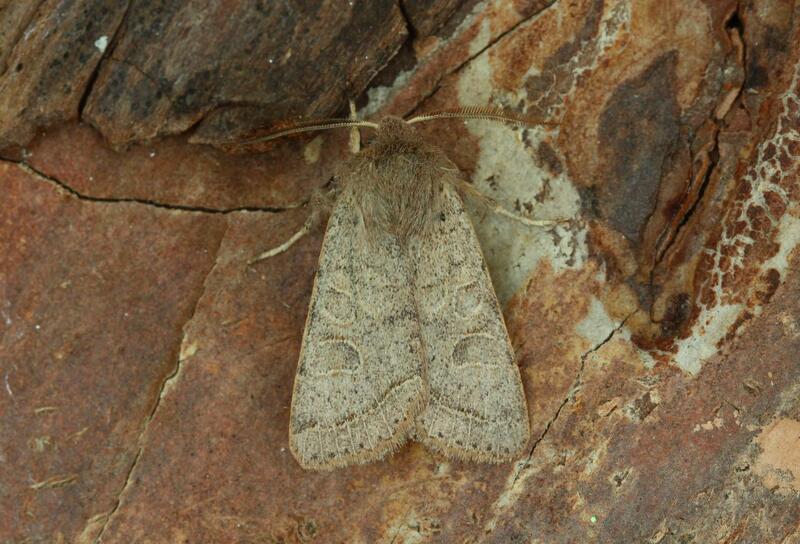 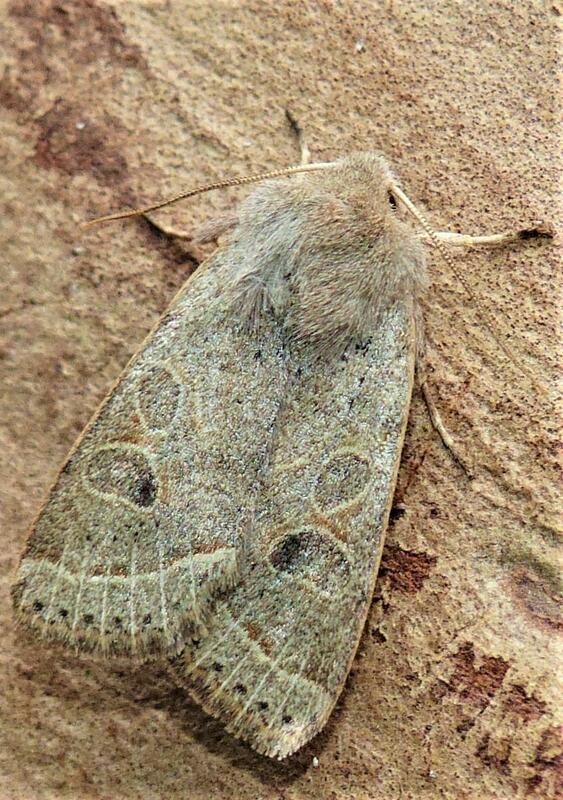 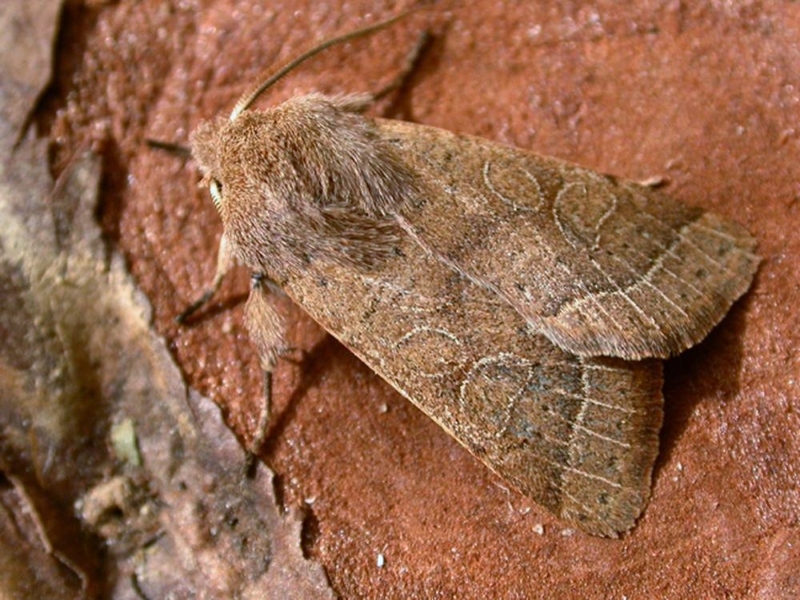 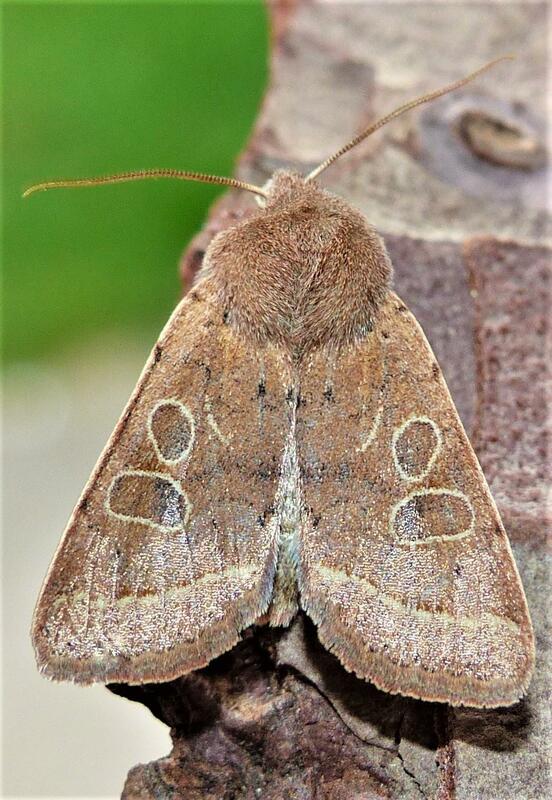 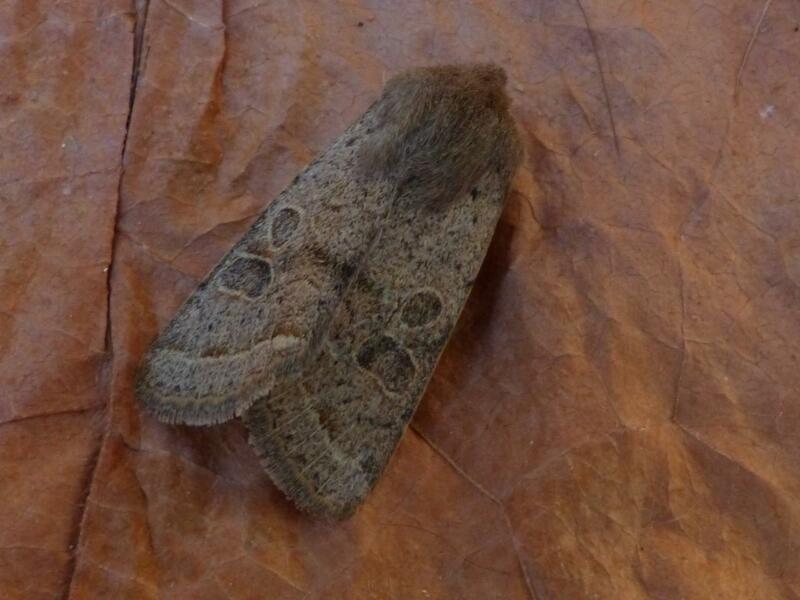 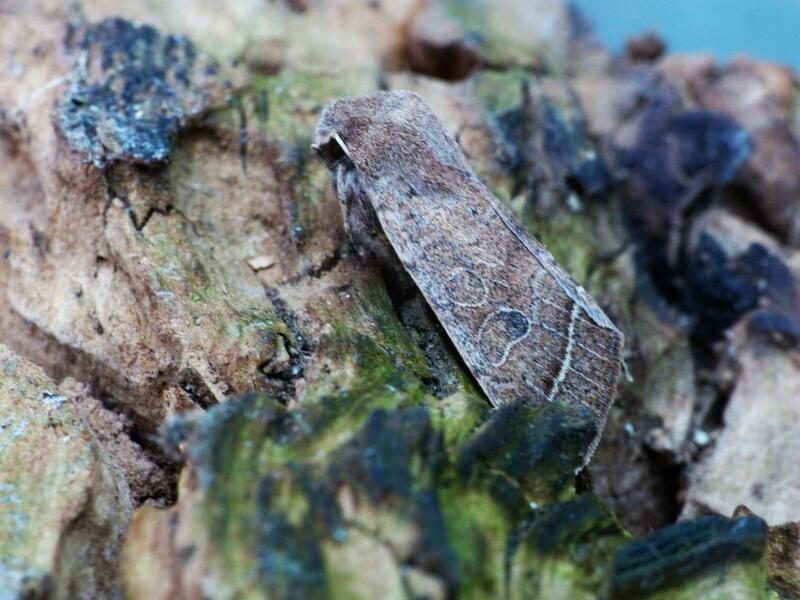 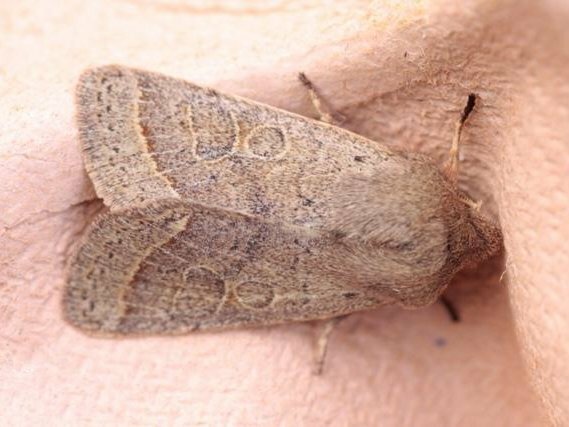 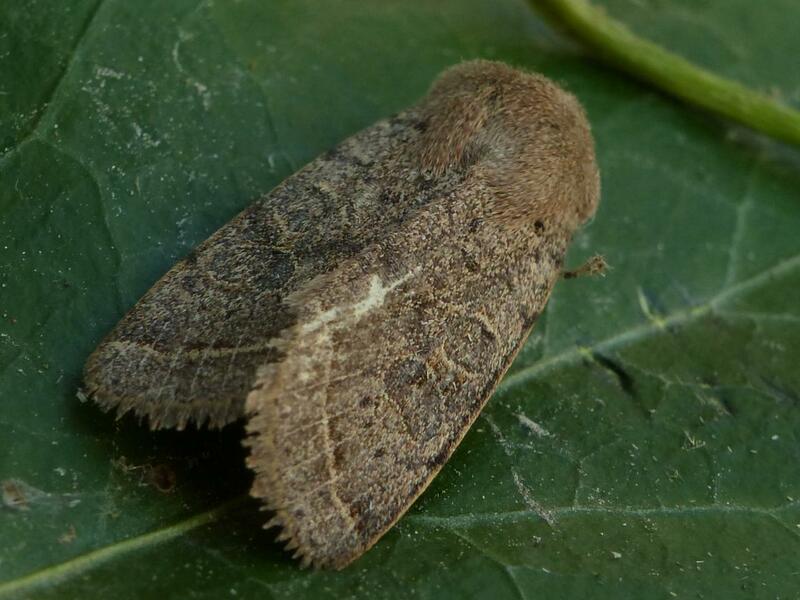 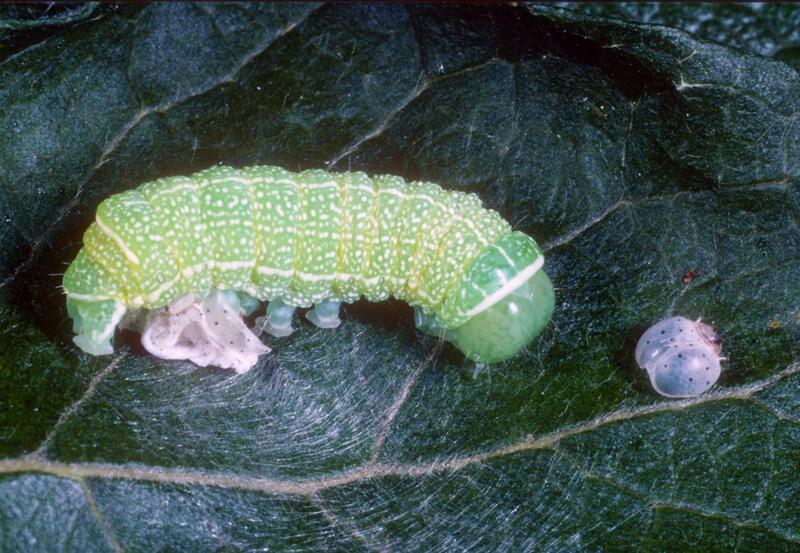 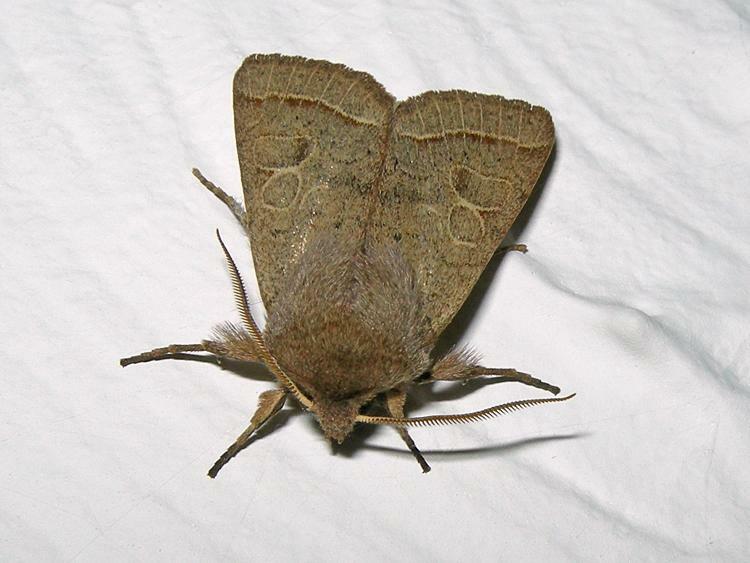 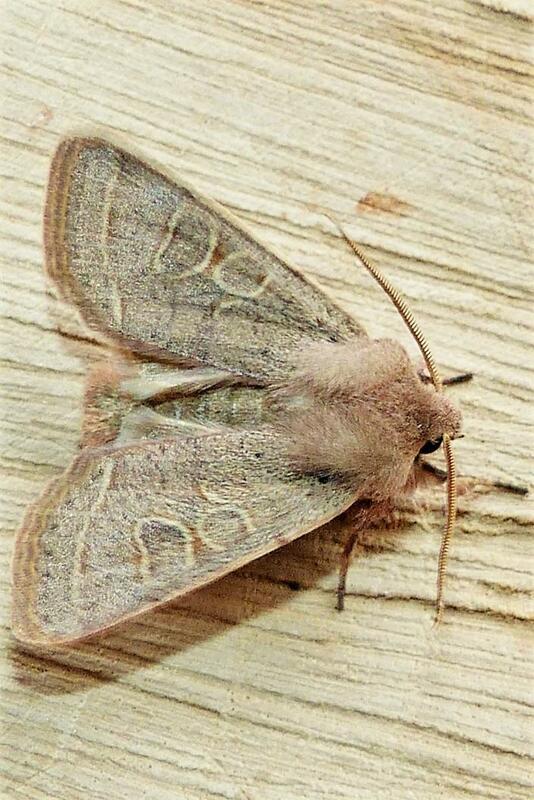 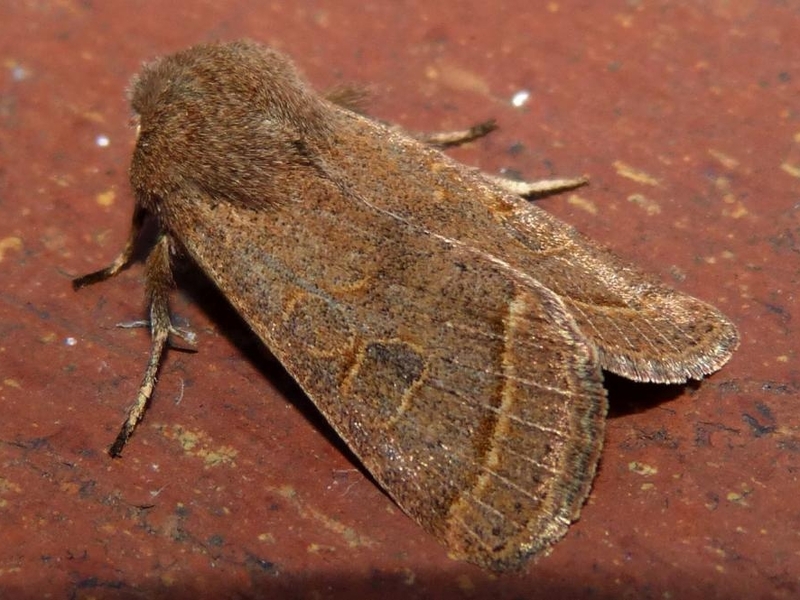 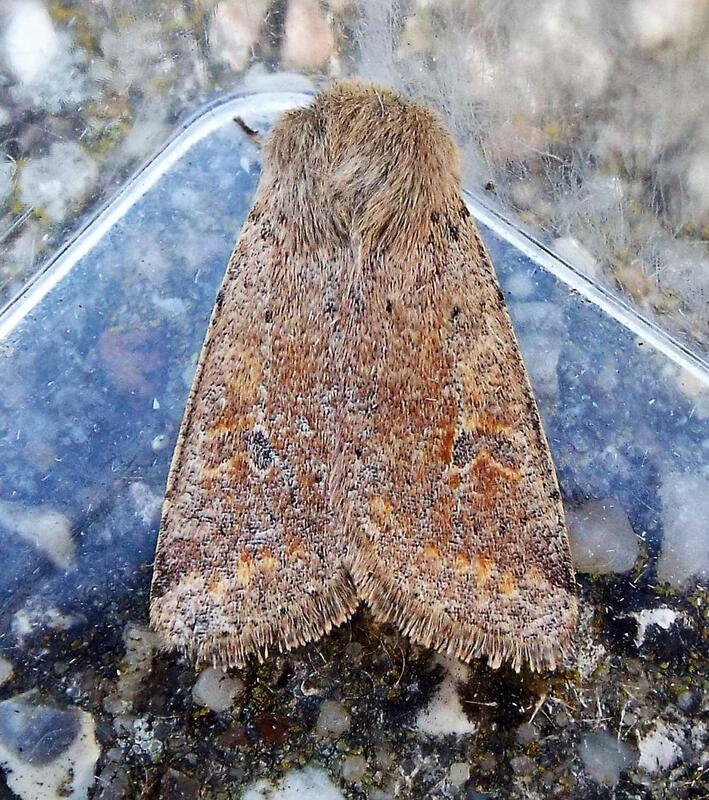 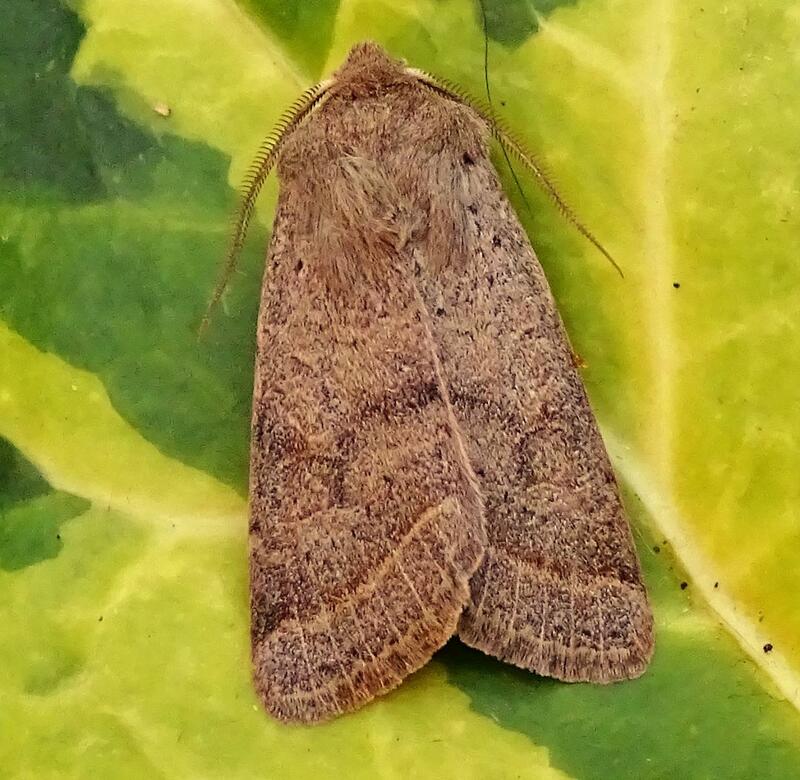 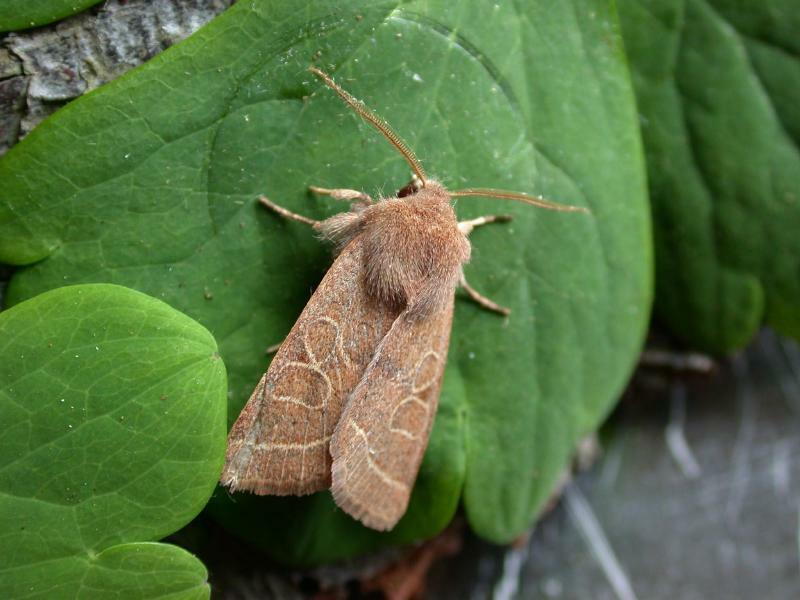 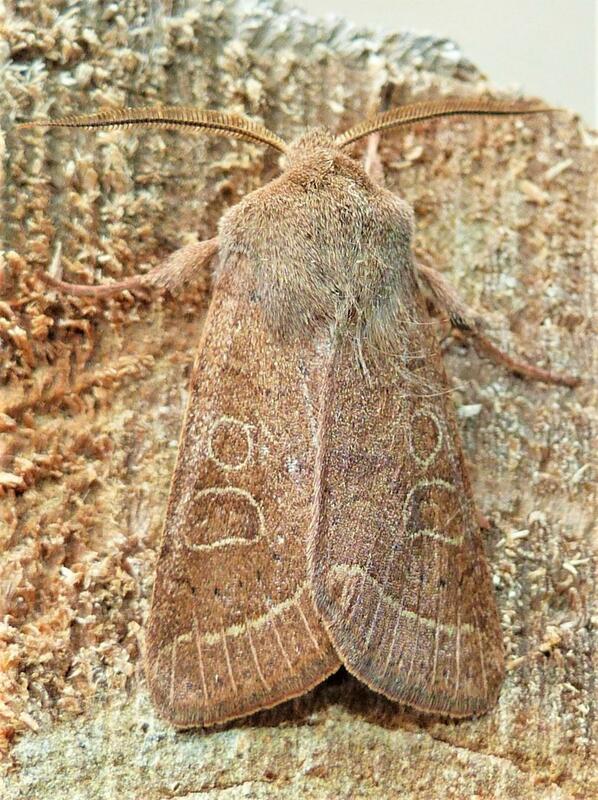 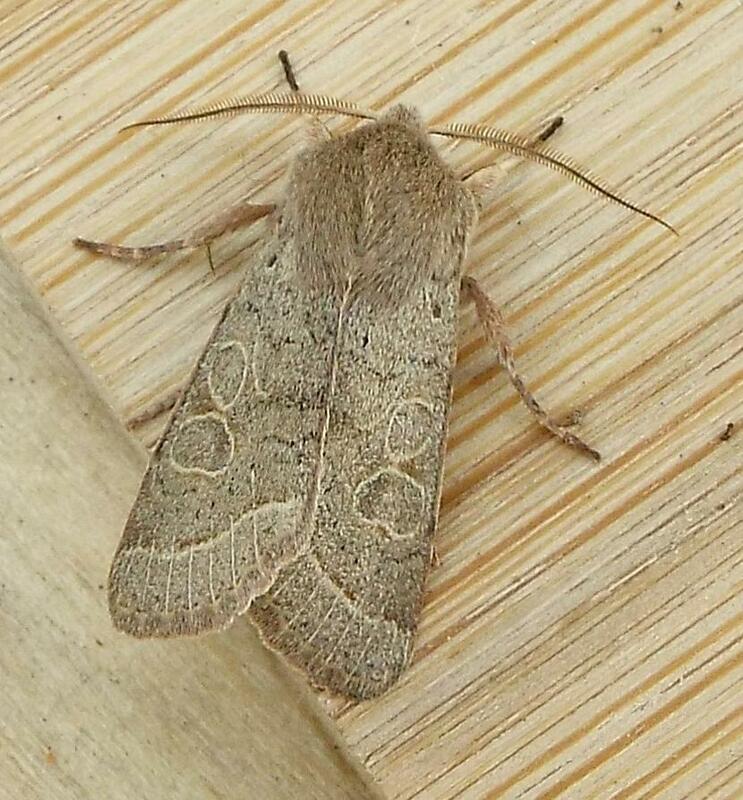 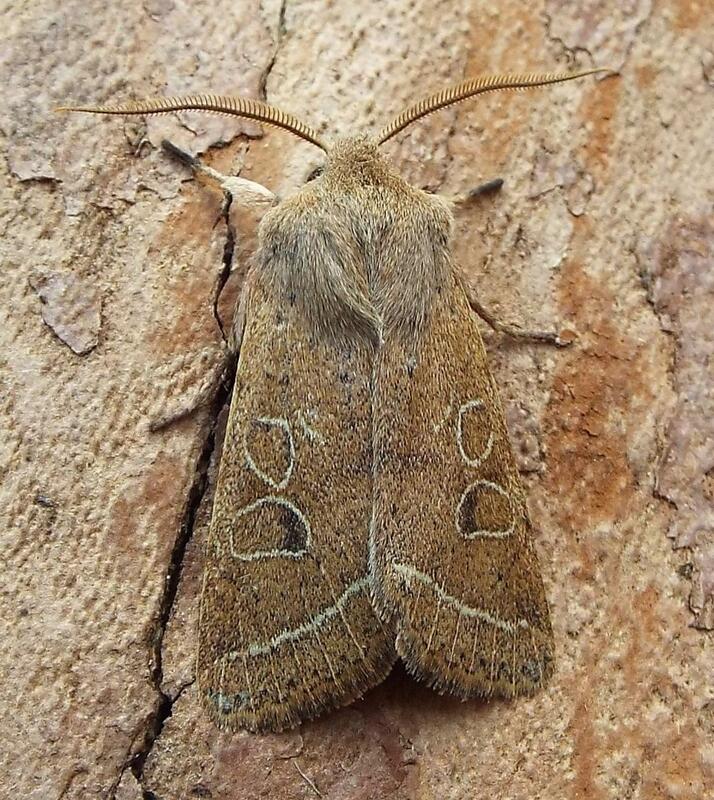 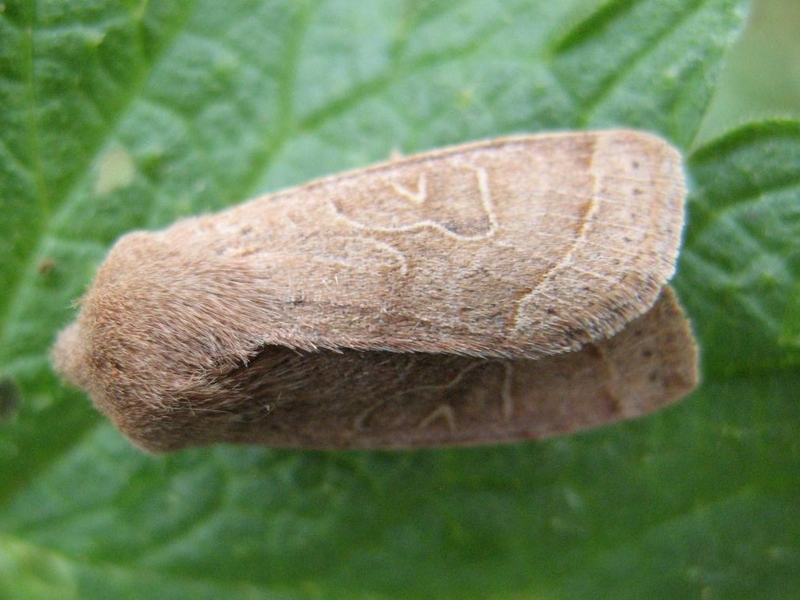 Common Quaker (Orthosia cerasi) - Norfolk Moths - The macro and micro moths of Norfolk. 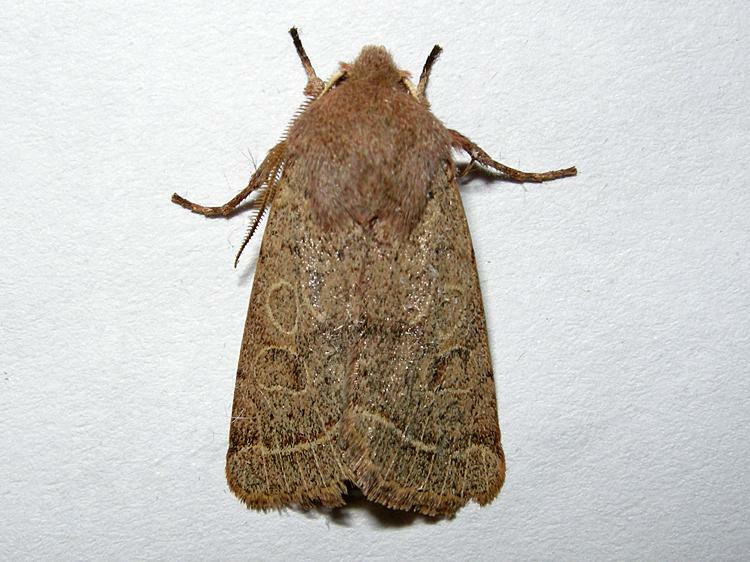 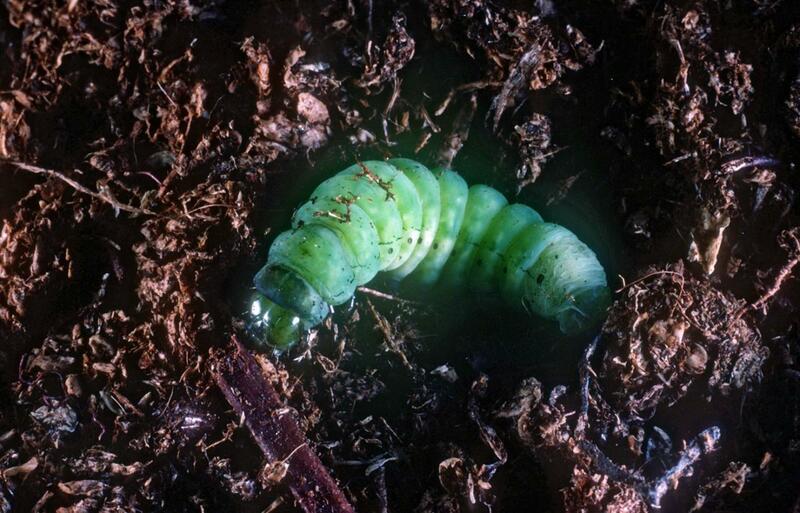 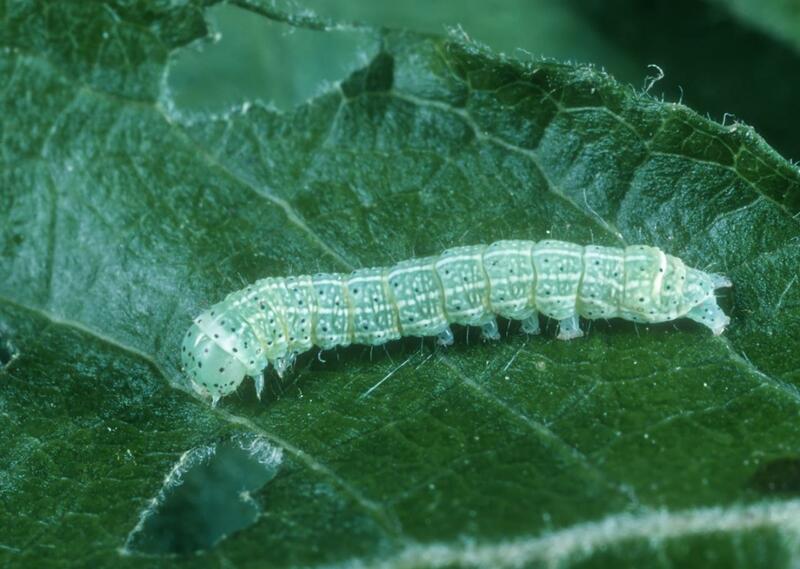 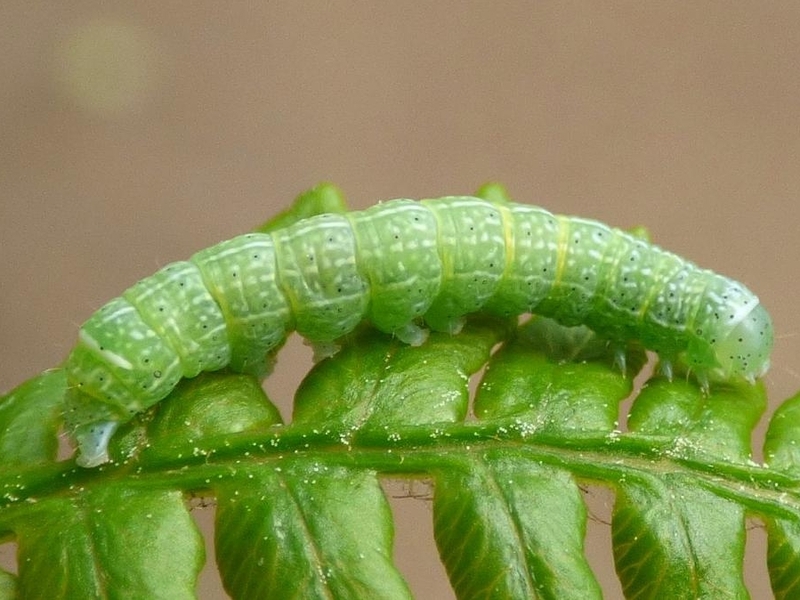 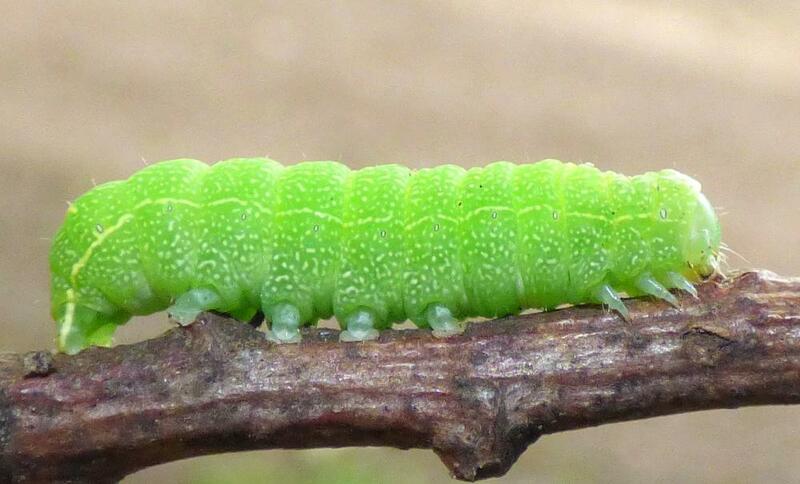 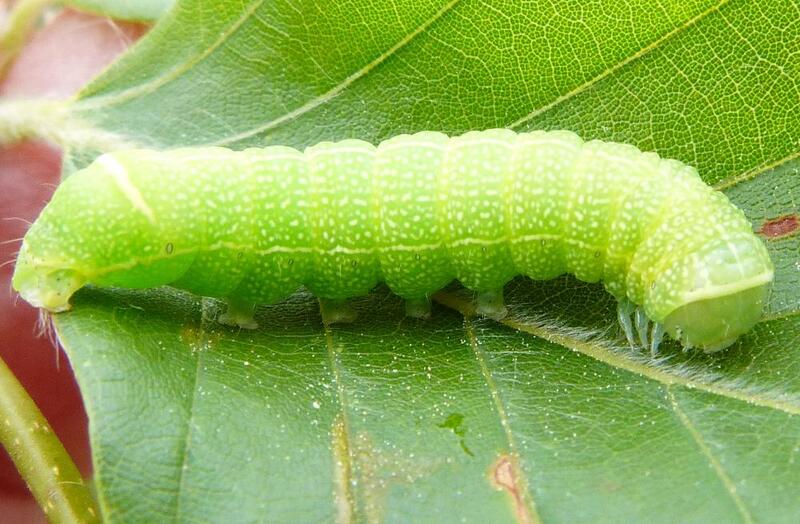 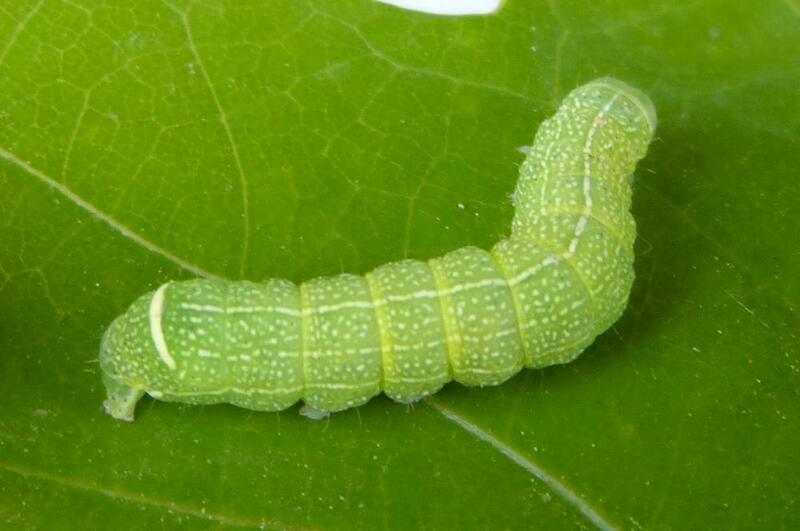 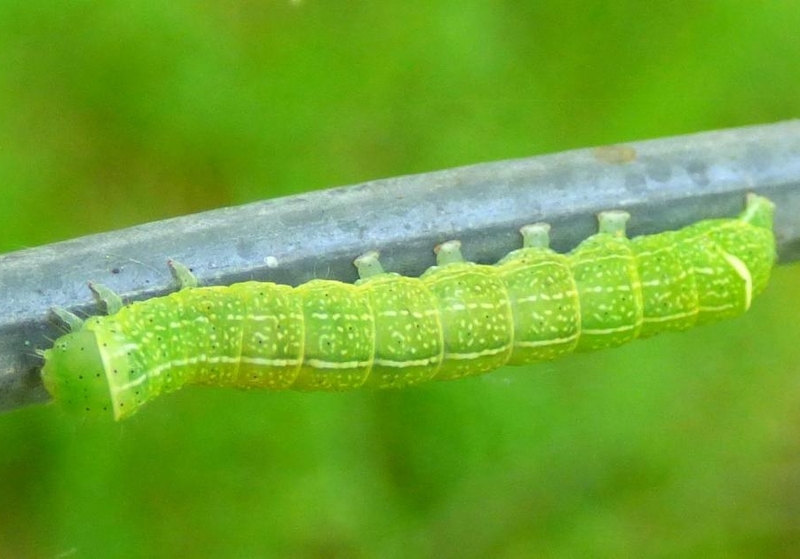 Extremely variable ground colour, but most have large, rounded stigmata outlined paler. 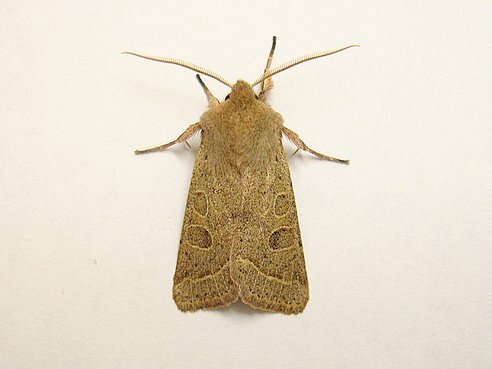 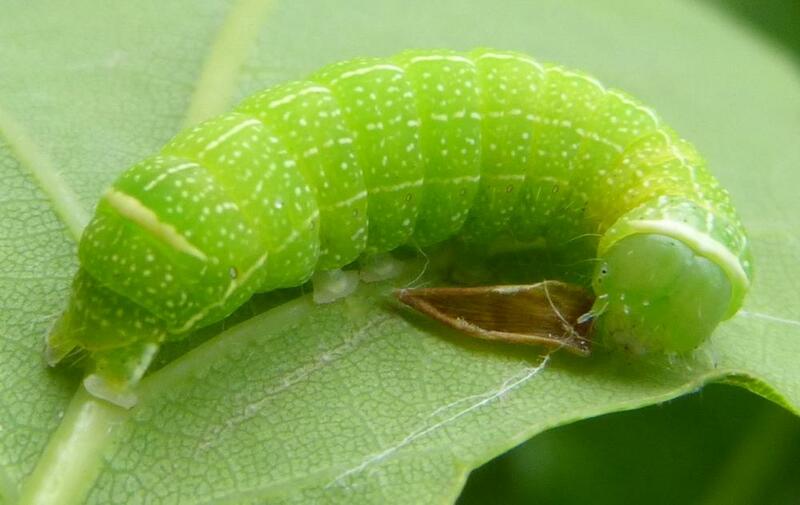 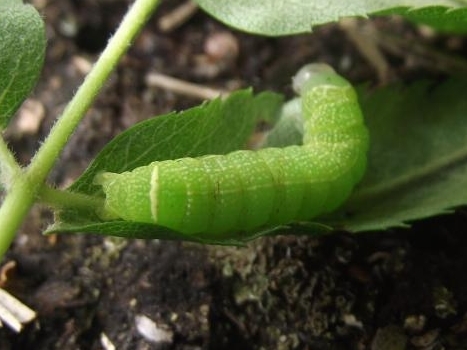 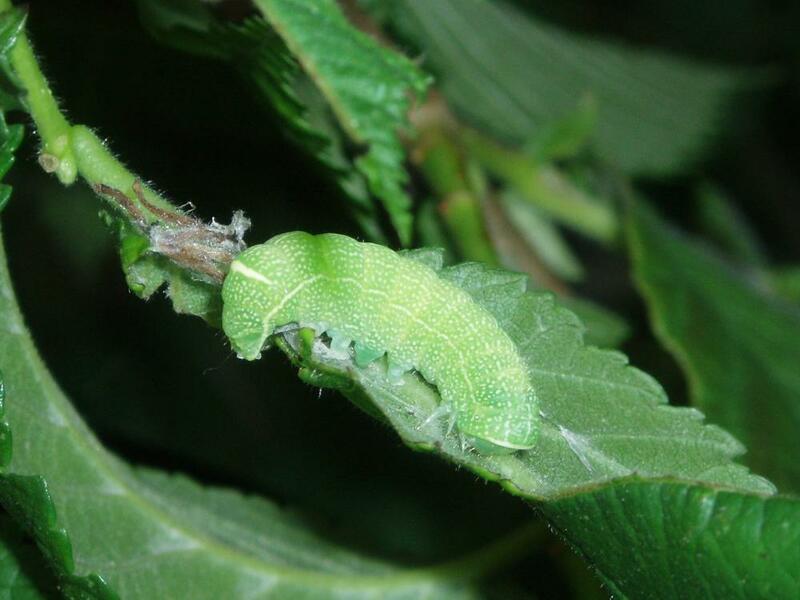 Do you have records of Common Quaker?